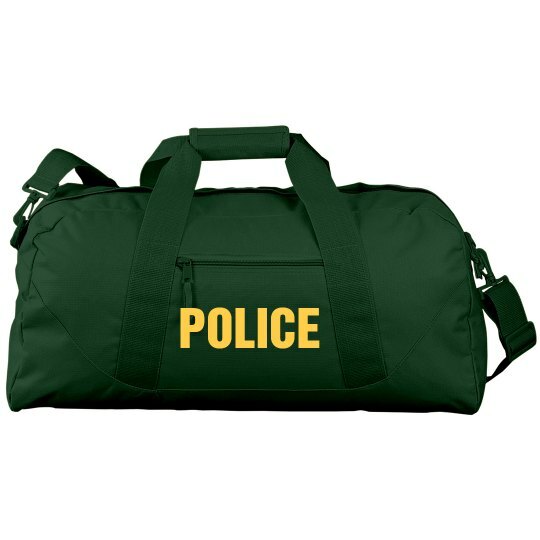 Customize a POLICE bag as a gift or for yourself. Be creative and have fun. That's an order, DAMNIT!